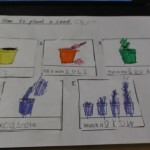 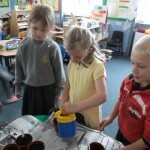 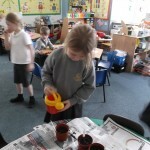 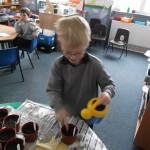 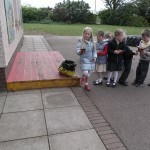 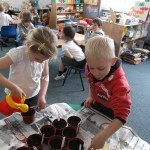 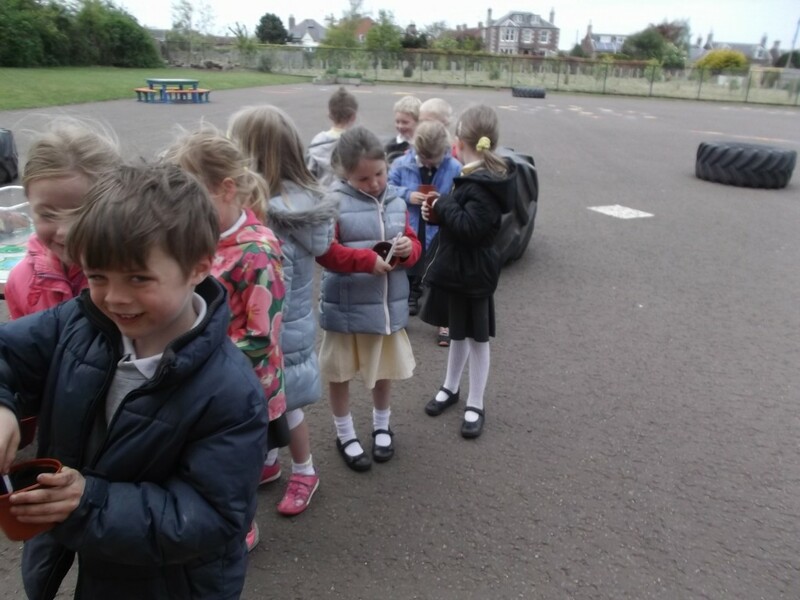 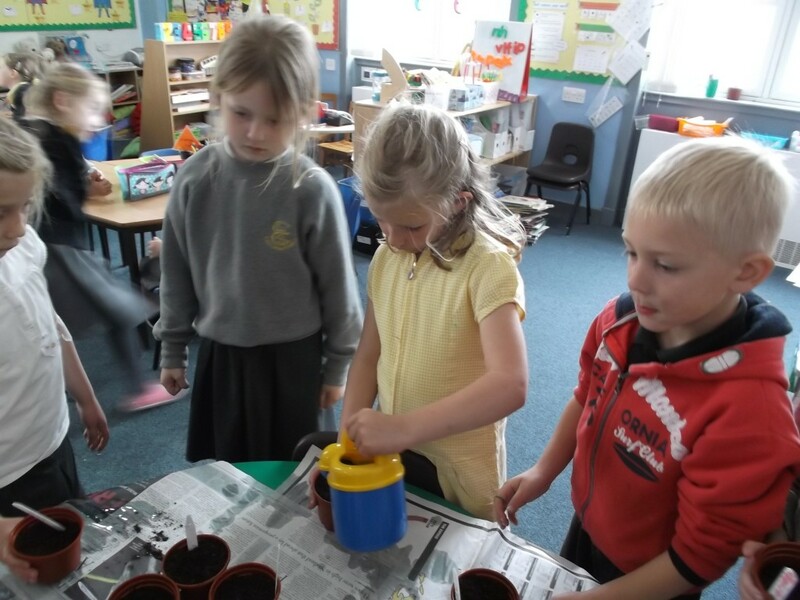 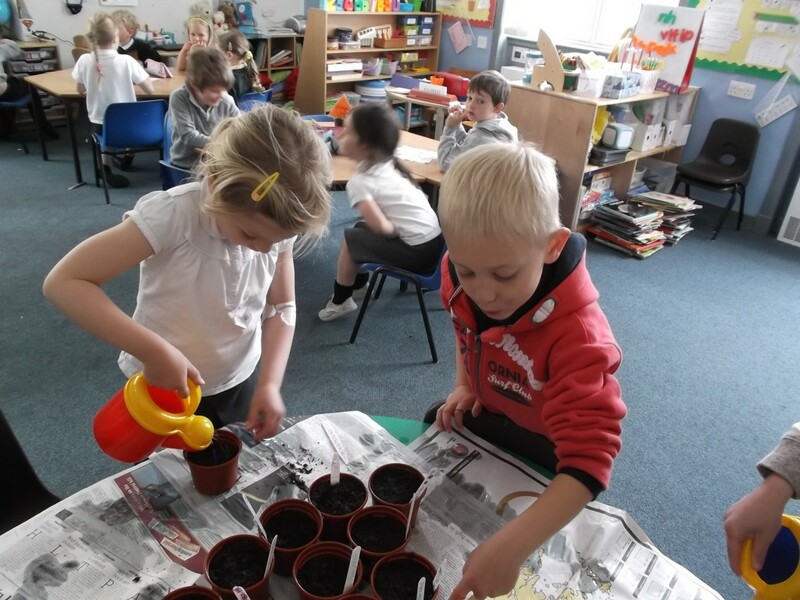 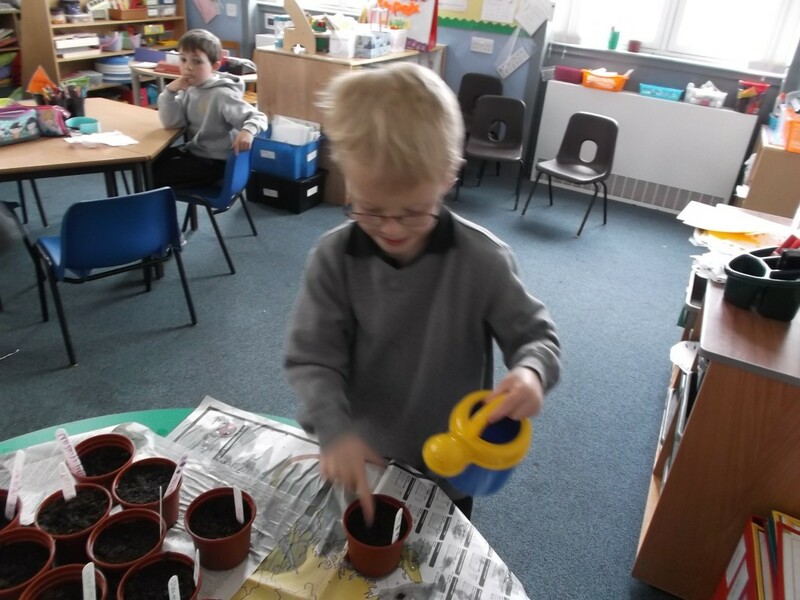 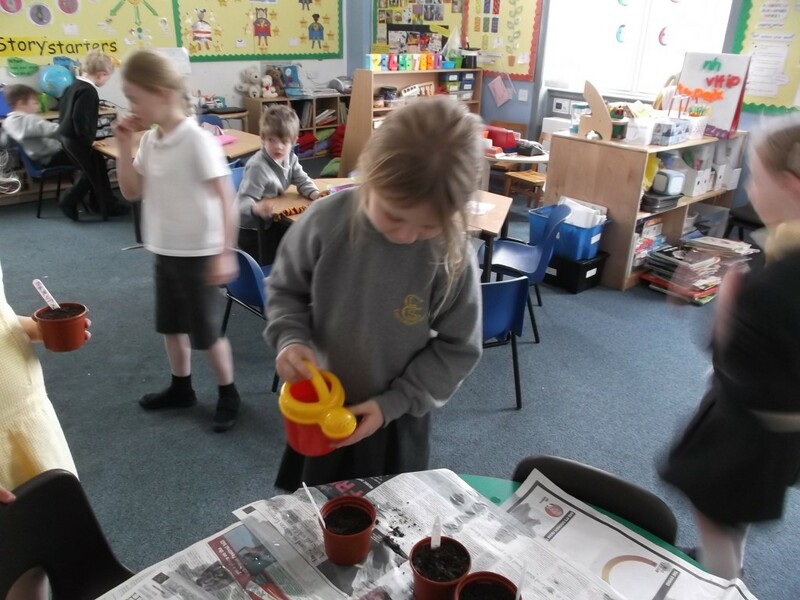 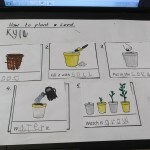 P1 have been very busy working on their growth and change topic. 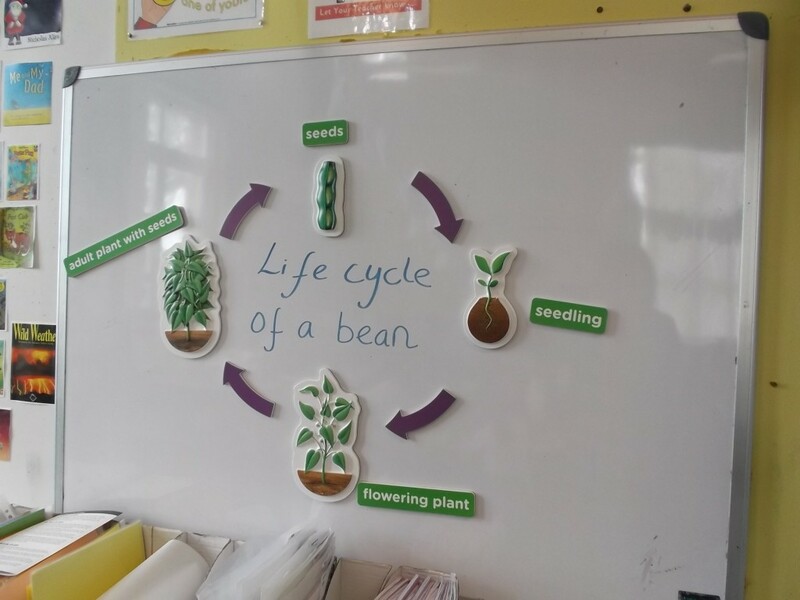 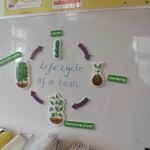 Today we were learning about the life cycle of a seed. 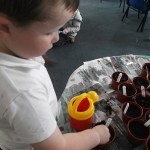 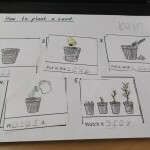 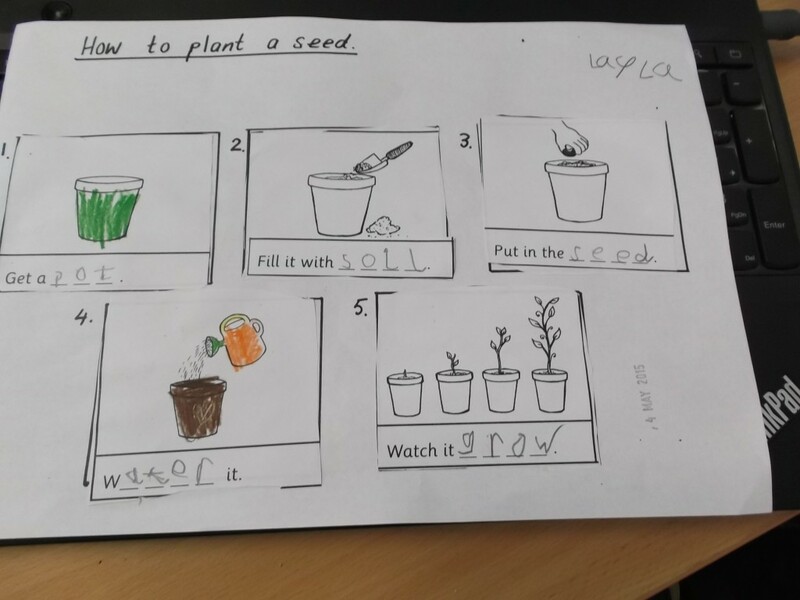 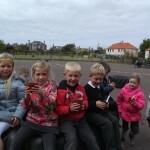 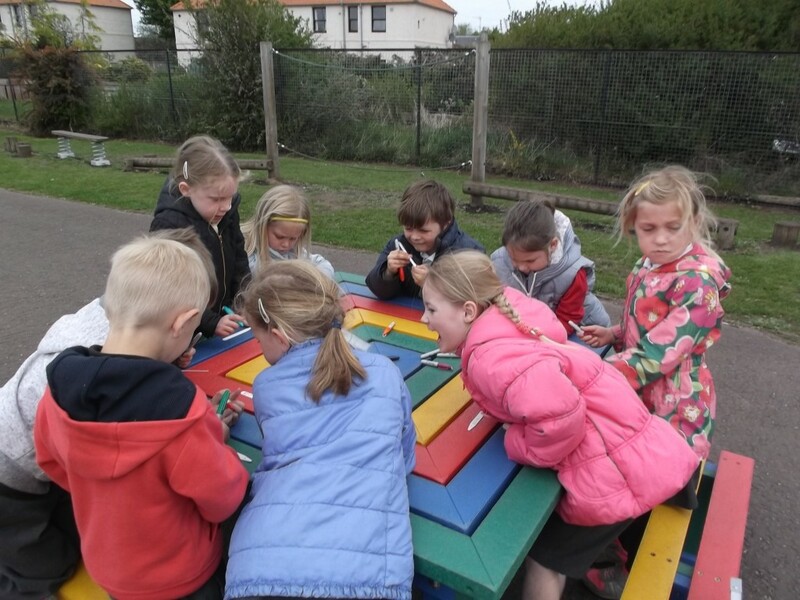 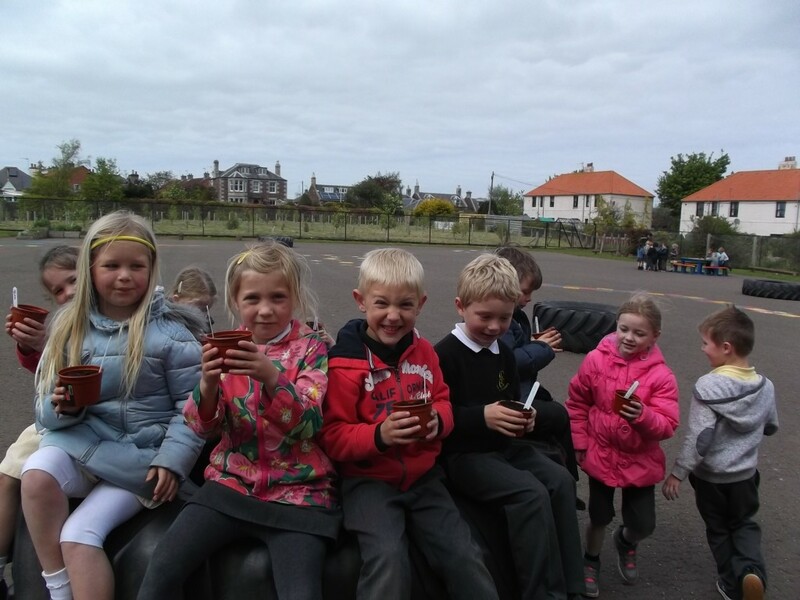 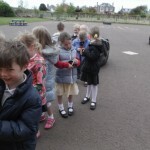 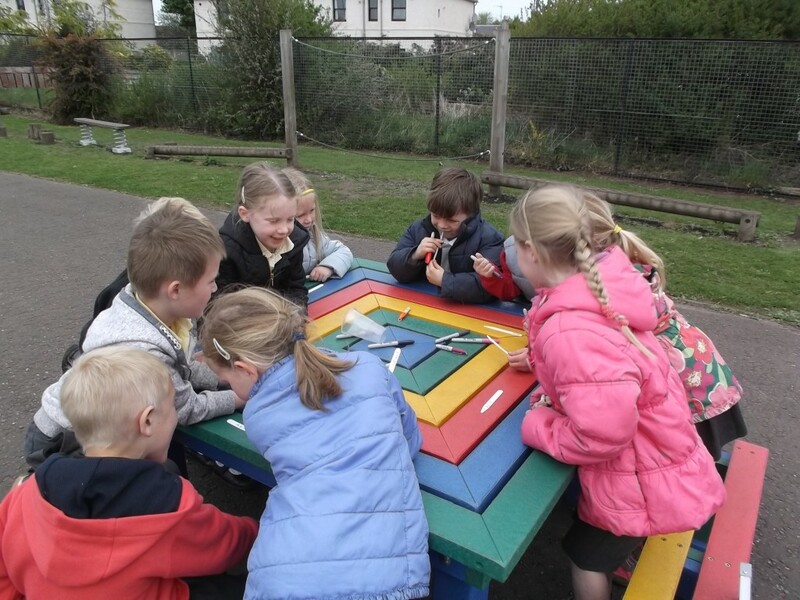 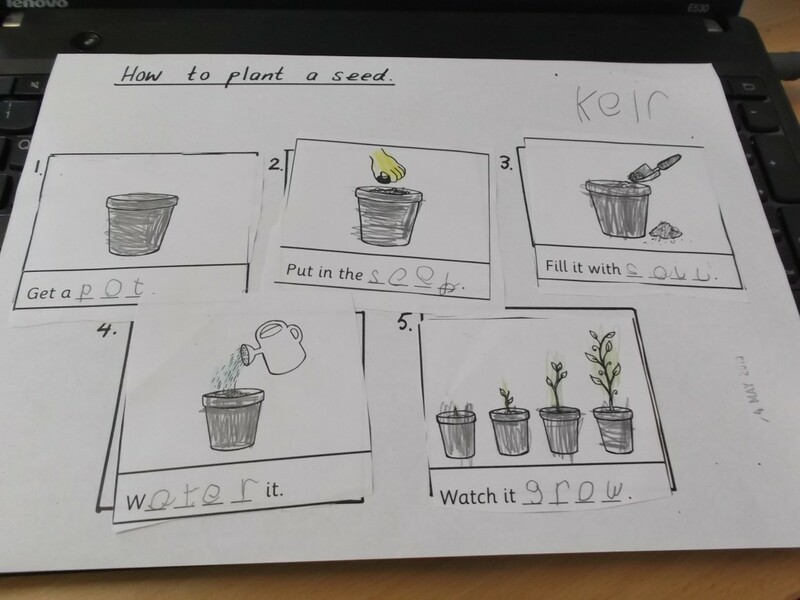 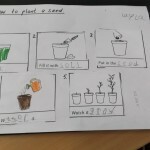 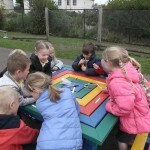 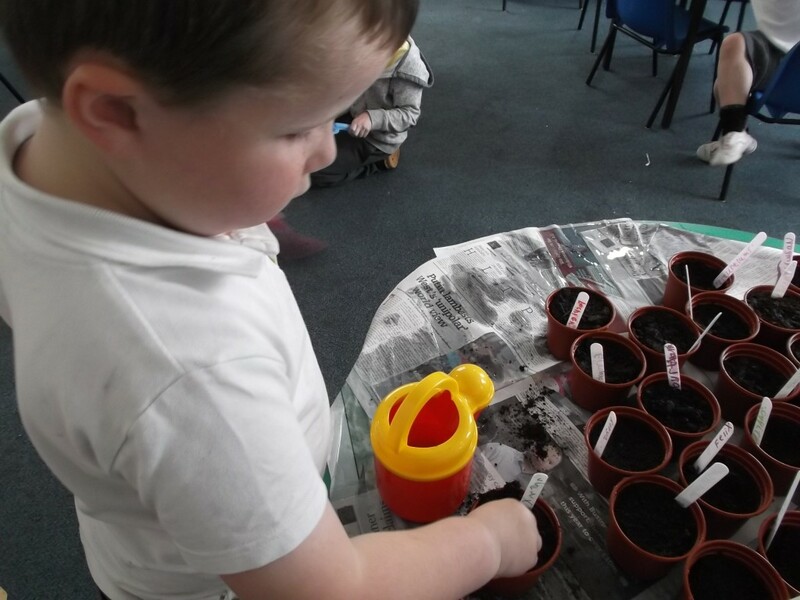 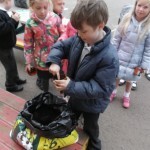 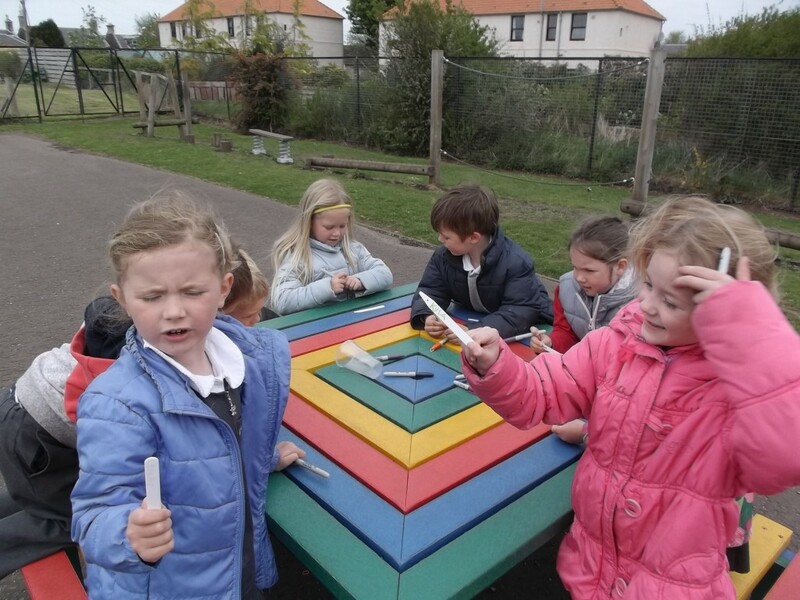 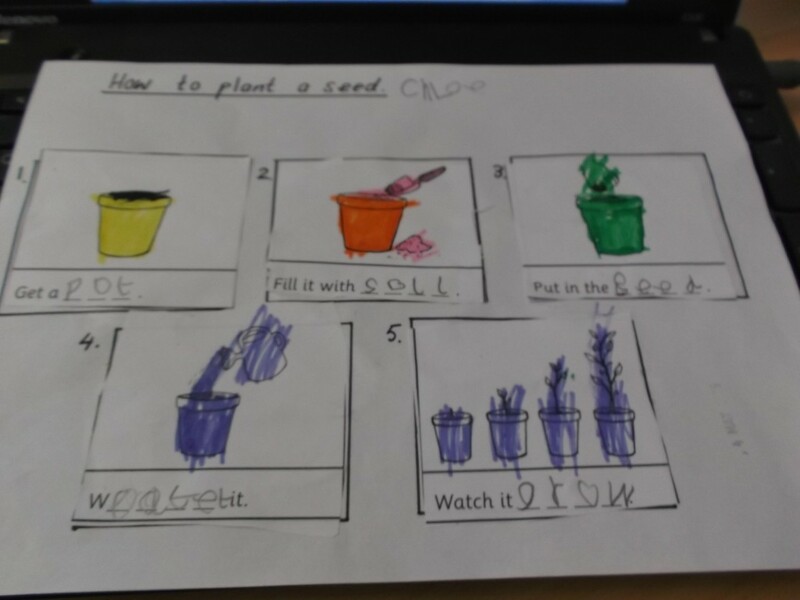 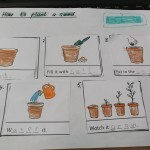 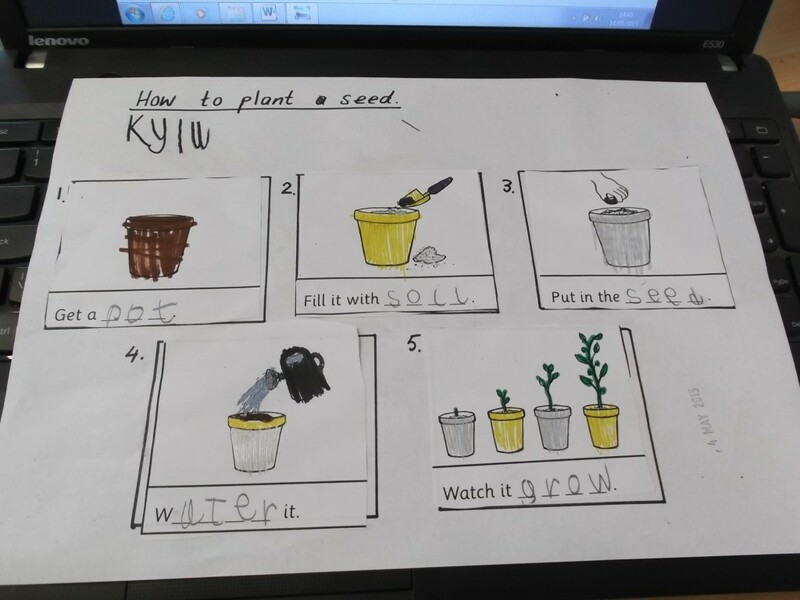 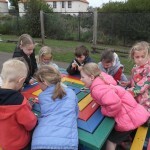 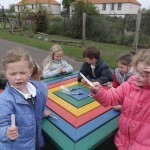 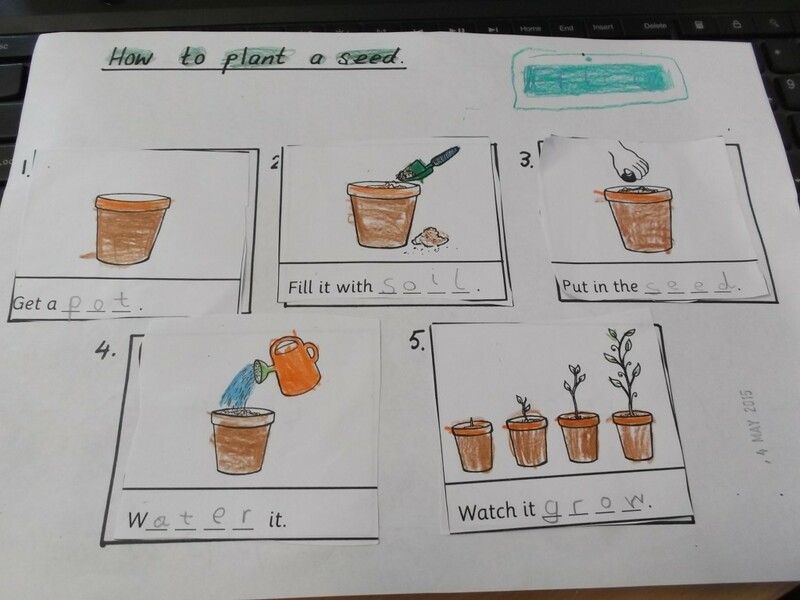 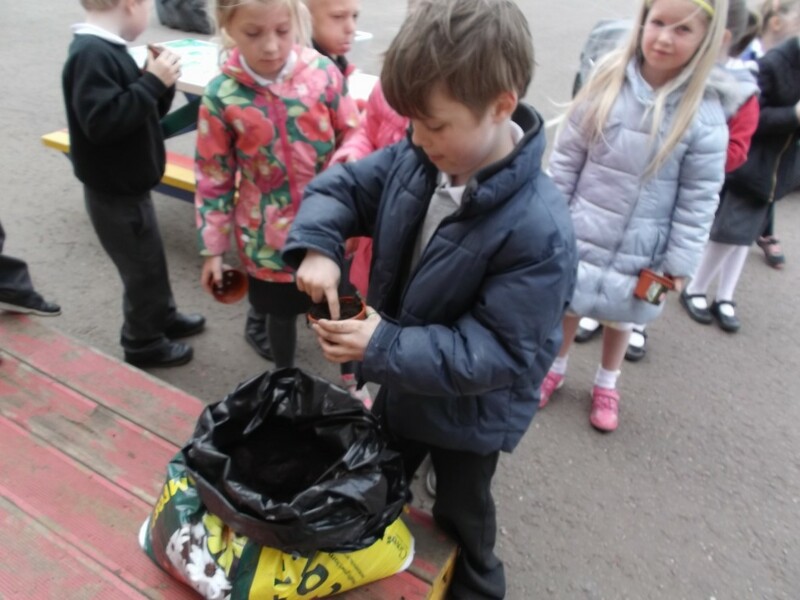 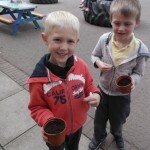 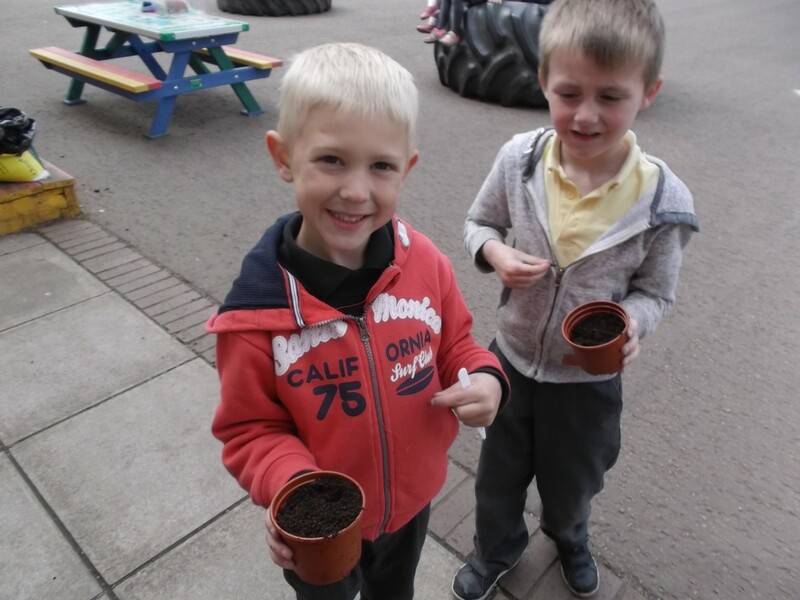 We learnt the sequence for planting a seed and then we went outdoors to plant our own seeds. 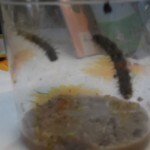 We will be taking care of them in class, we know they will need light and water to help them grow. 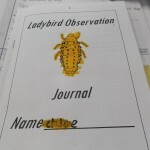 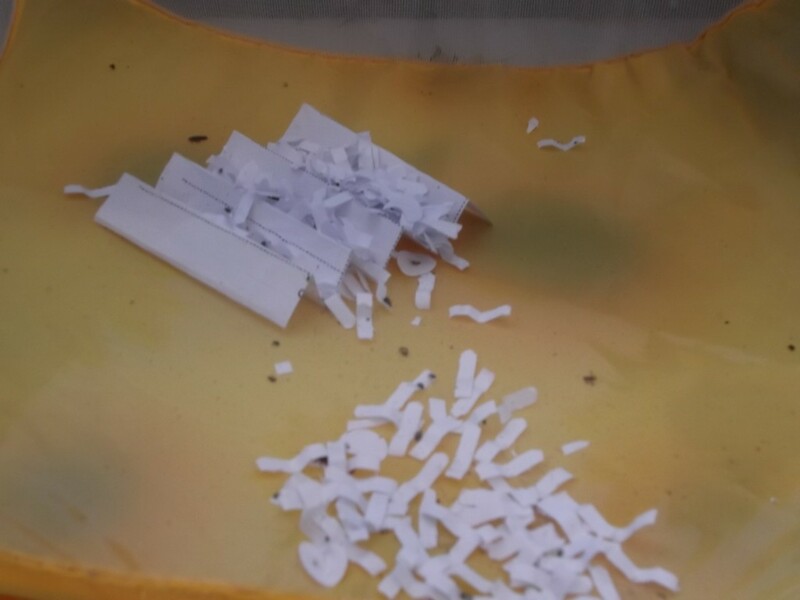 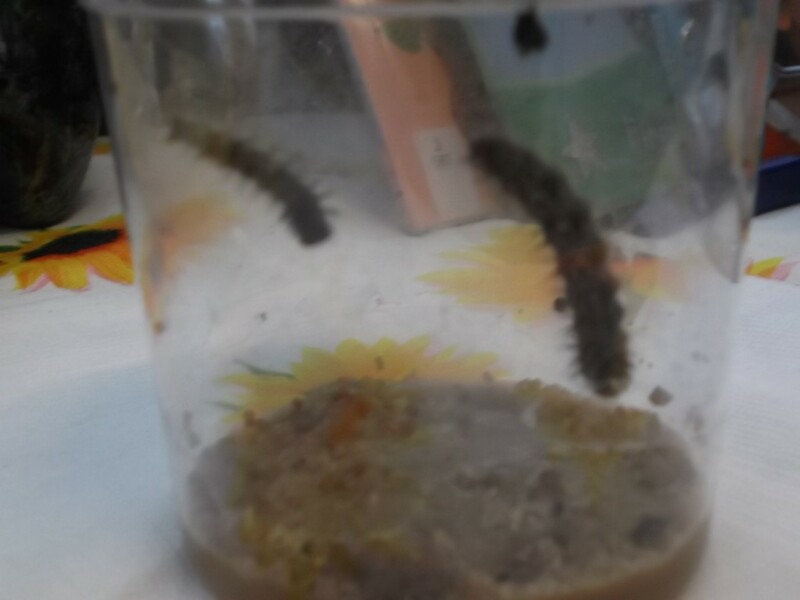 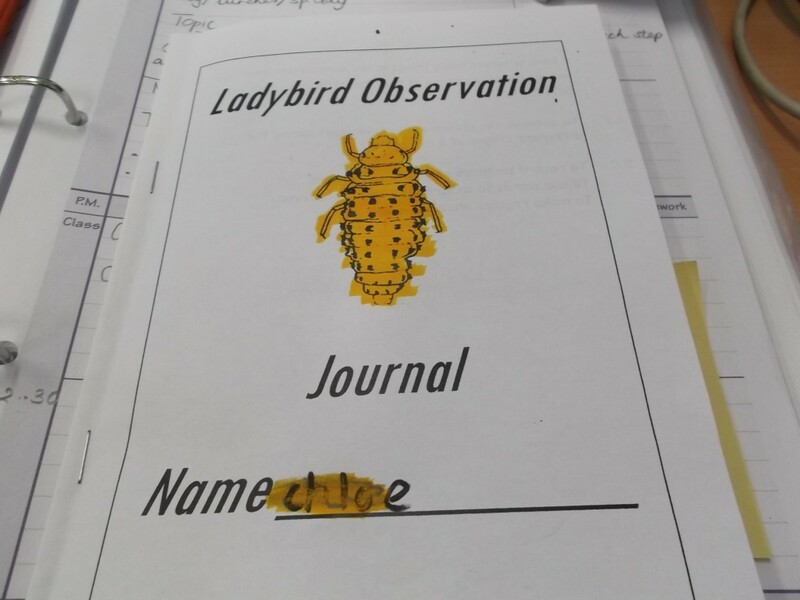 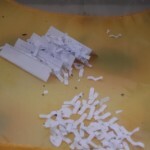 We also have some guests in class at the moment we have some caterpillars and some ladybird larvae. 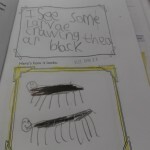 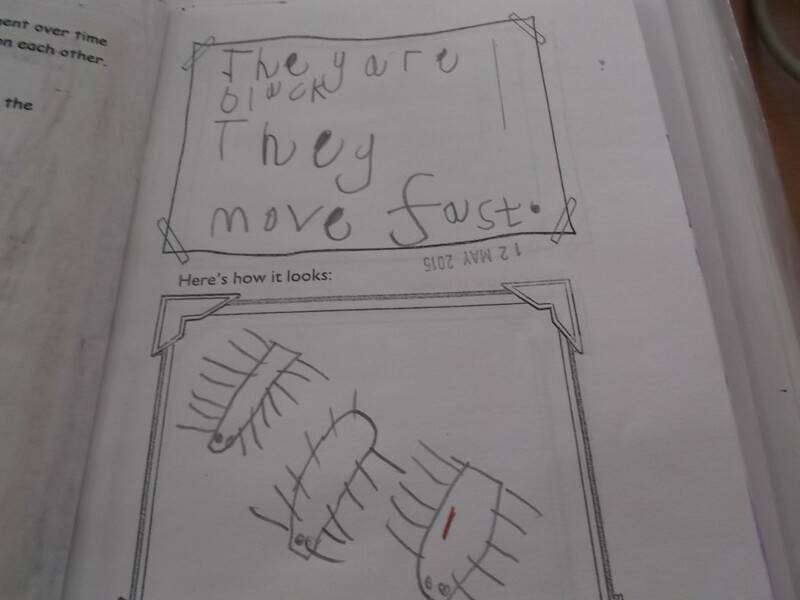 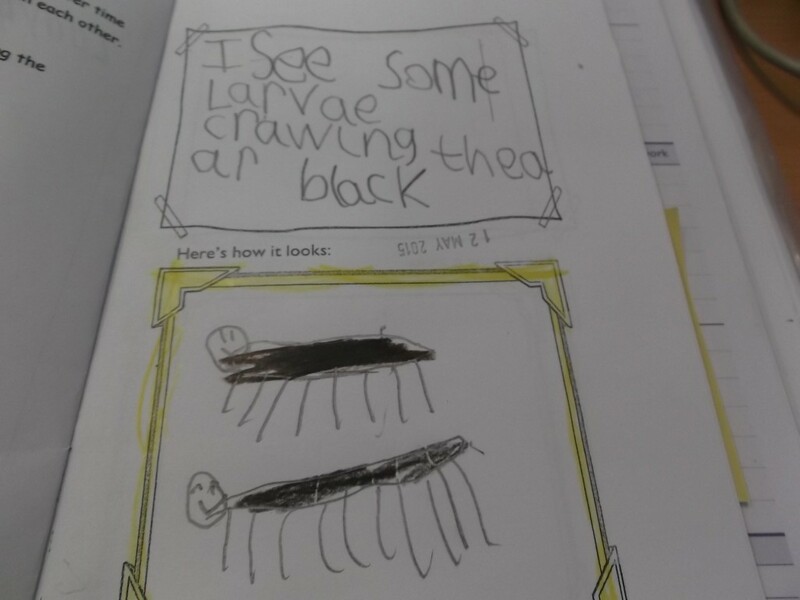 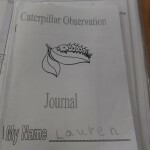 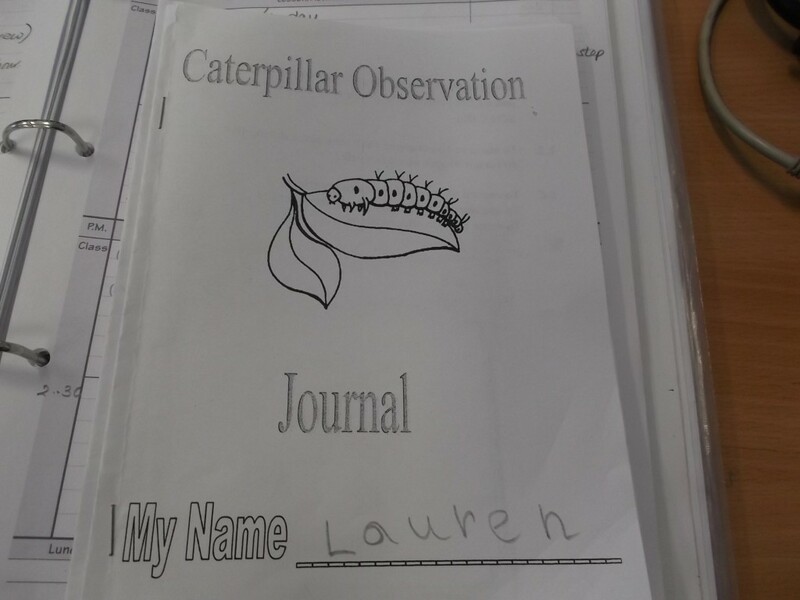 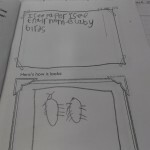 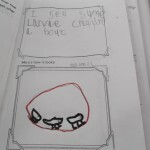 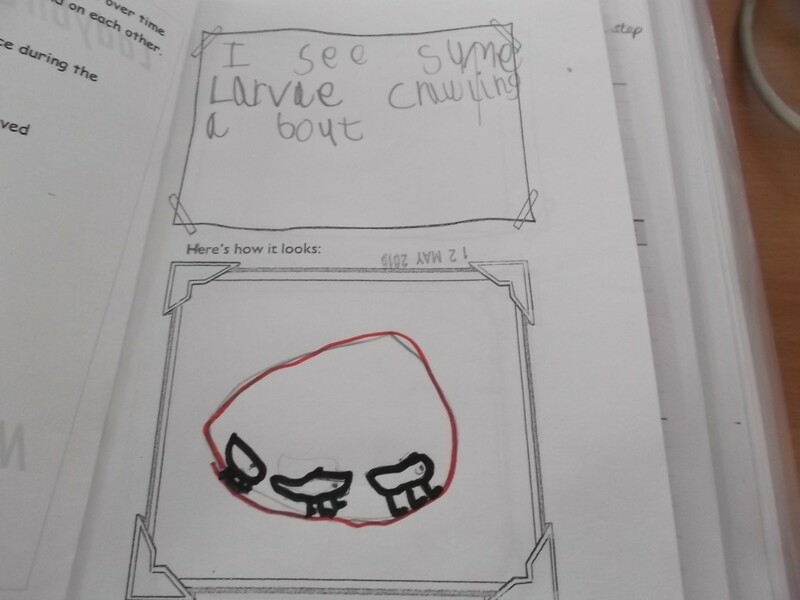 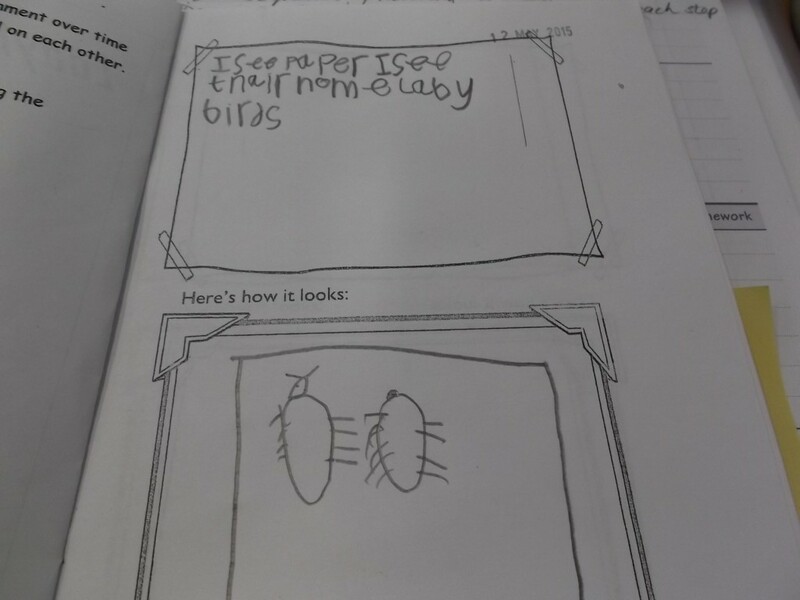 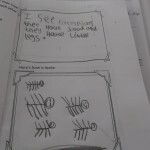 We have been observing them and making detailed notes and drawings of them in our journals. 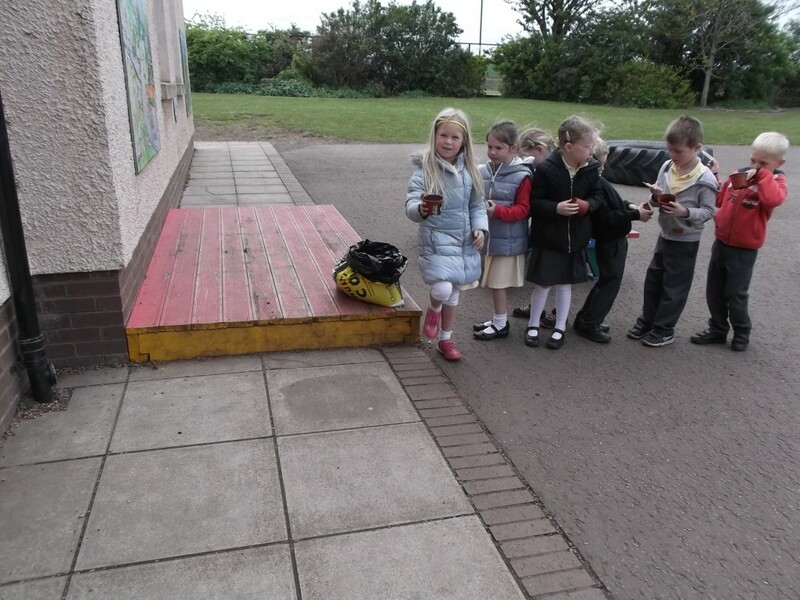 We shall be observing them over the next few weeks to see what changes occur. 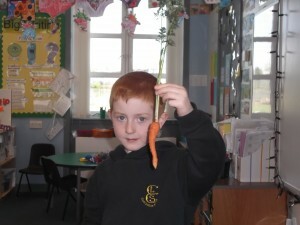 Keir brought in a carrot which he had grown at home for his show and tell this week, we were very impressed. 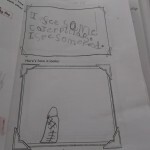 It’s lovely to see how much you are learning. 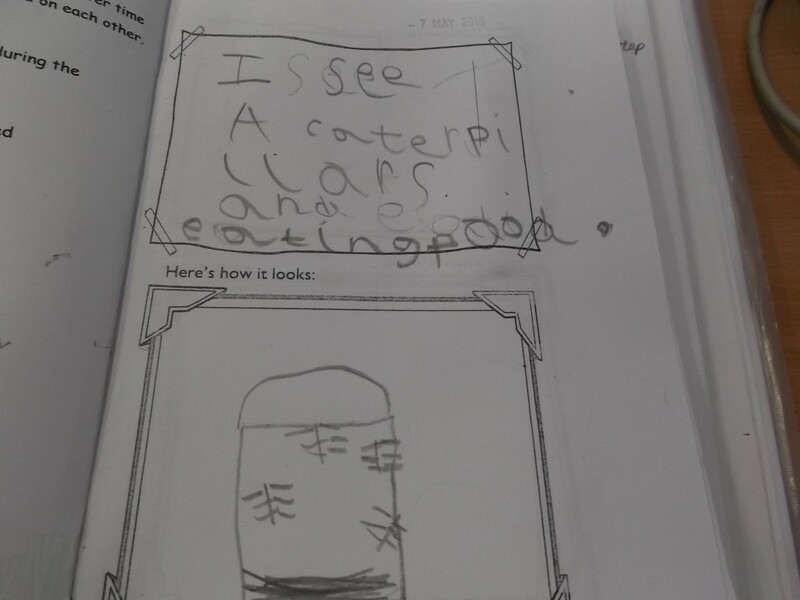 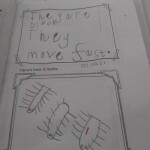 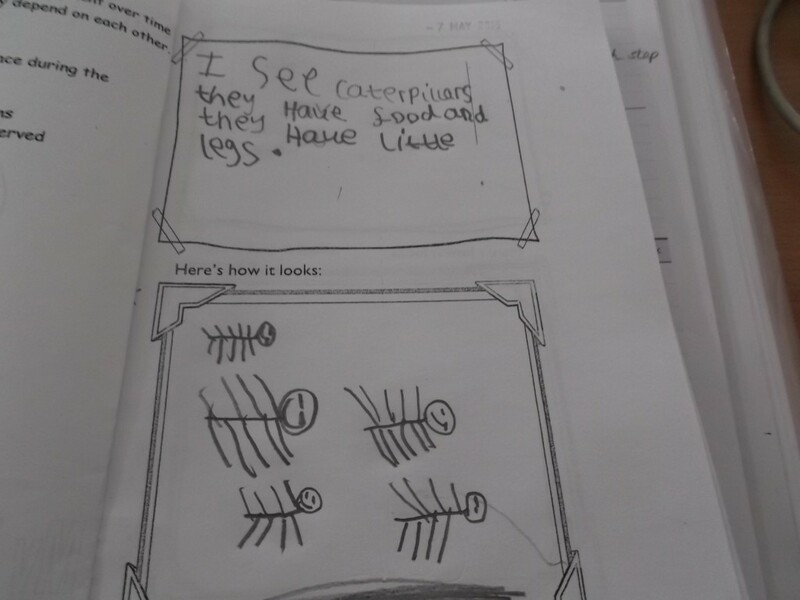 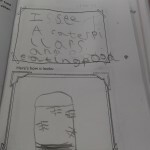 Isla told me all about the caterpillars you have in class, and I am looking forward to seeing what they look like when they turn into butterflies. 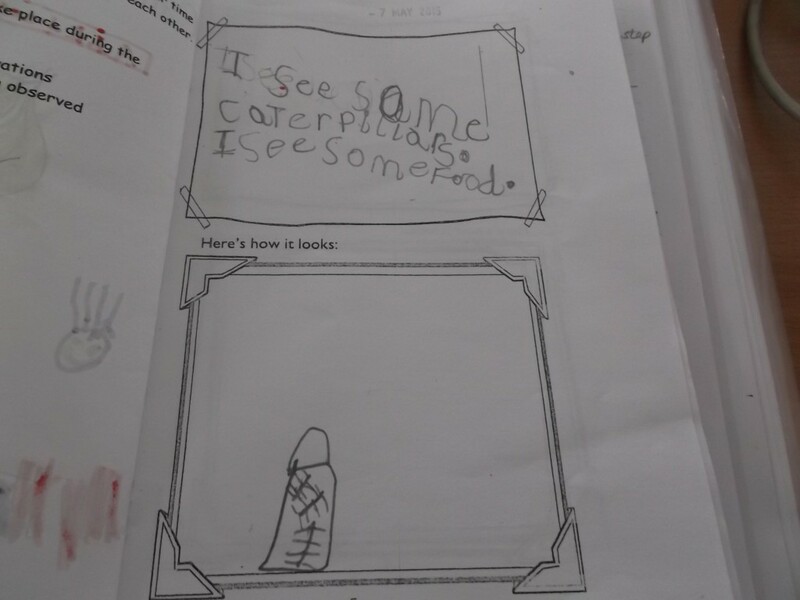 I wonder if any will be a ‘Peacock’ Butterfly?